SOLD $231,000 ABSOLUTE AUCTION! 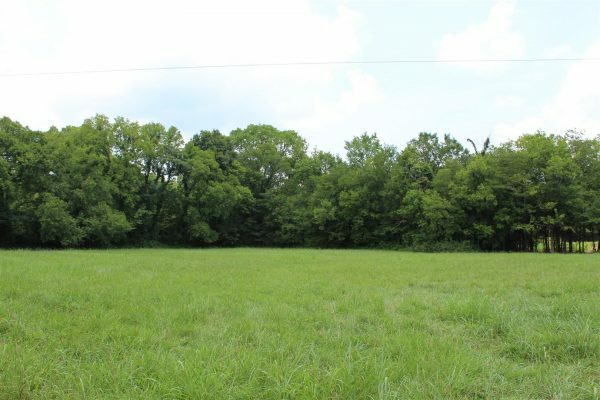 95.35 +/- Acres w/ 2 Homes | Middle Tennessee Real Estate :: Maples Realty & Auction Co.
Rare Opportunity! 95.35 +/- Acres Selling in 1 tract!!! Property features 2 homes, first home is 3 BR, 1 BA, second home is 2 BR, 1 BA. Stones River runs through the property, abundant wildlife, great hunting opportunity, looking for privacy? This is the place for you! Conveniently located to I-24, Murfreesboro, Nashville, and Chattanooga. Directions: From Murfreesboro, Hwy. 41 (Manchester Hwy), turn right on Christiana Hoovers Gap Road, right on Pruitt Road, dead ends into property. I’ve sent a message to Brad Muse, the auctioneer, to give you a call.